TEENAGE siblings Yap Zi Hui and Yap Zi Song have a very special family history – two generations of their family fought for freedom during the turbulent years of the Japanese Occupation and subsequent struggle for independence from British rule. Their great-grandfather and great-granduncle were executed by the Japanese in a prison in Muar, Johor for being members of the Malayan People’s Anti-Japanese Army (MPAJA), the largest anti-Japanese resistance group in Malaya during World War II. 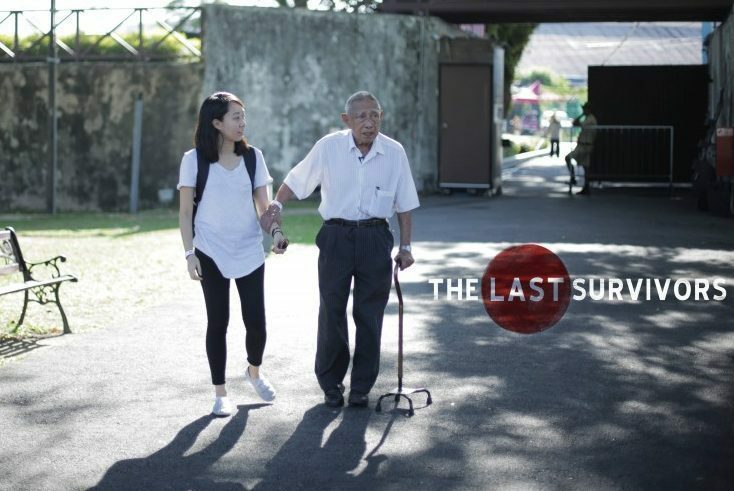 R.AGE managed to interview their grandfather, Yap Ser Jin, for The Last Survivors, an interactive online documentary telling the stories of Malaysia’s last remaining WWII survivors. He, too, was almost killed by the Japanese after he blew up one of their military vehicles. Only seven years old, Ser Jin set out to get revenge after his uncle and father were executed. He snuck near the vehicle while it was being washed by local servants, and dropped a lit match into its fuel tank. He was caught by the Japanese soldiers, who thought he was a member of the MPAJA (which had ties to the Malayan Communist Party), and they were ready to execute him. “The executioner demonstrated how lethal his sword was by slashing a nearby banana tree. In one slice, the tree fell,” said Ser Jin. Just as Ser Jin was about to be beheaded, an elderly woman pleaded for mercy on his behalf, saying that a child his age could not possibly be an MPAJA fighter. Now 83, Ser Jin often shares his WWII tales with his grandchildren to remind them not to take their freedom and rights for granted. And they have heeded his words, developing a fierce passion for the country, and a desire to protect it. “If I were in my grandfather’s shoes, I would have resisted the Japanese too, because it’s our duty to protect our home.” said Zi Song, 14. Zi Hui, 16, hopes to join the army one day. “Listening to my grandfather’s stories, I’ve been inspired to join the army so I can help protect the country and create a better society,” she said. 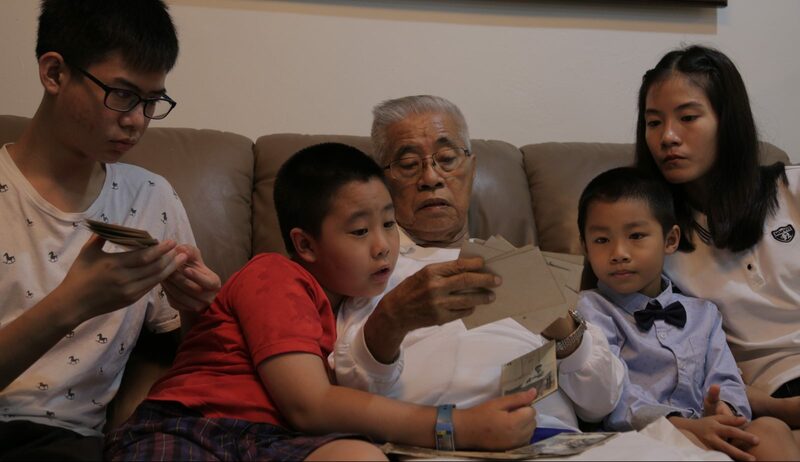 Not a lot of teenagers these days would have heard about the MPAJA, but Zi Hui and Zi Song know a lot about it because they took the time to listen to their grandfather’s stories. Her great-grandfather and great-granduncle worked in the market in Segamat, Johor by day, but would spend their nights strategising with other MPAJA members to overthrow the Japanese. It was well-known at the time that the Japanese would torture and kill anyone conspiring against them, a fact which makes Zi Hui and Zi Song even more proud of their elders. “I’m very proud of my grandfather and great-grandparents. They chose to fight for their freedom and rights, sacrificing their lives so we can live a good life today,” said Zi Song. The advantage of having a grandfather who’d lived through that era is all the inside information they managed to glean, many of which aren’t found in the pages of our history textbooks. “He would tell us how his father and uncle would gather secretly, or how they plan their strategies, which are things we wouldn’t find in our textbooks,” said Zi Hui. After the war, Ser Jin’s attempts to contribute to the country continued. He joined the People’s Action Party (PAP) when it was first formed in 1954 by Lee Kuan Yew. Ser Jin in his 20s. After the war, he joined the People’s Action Party, and, later on, the Socialist Front. “I’ve told my friends that my grandfather knew Lee Kuan Yew and they were really impressed and thought he was pretty cool!” said Zi Hui with pride. 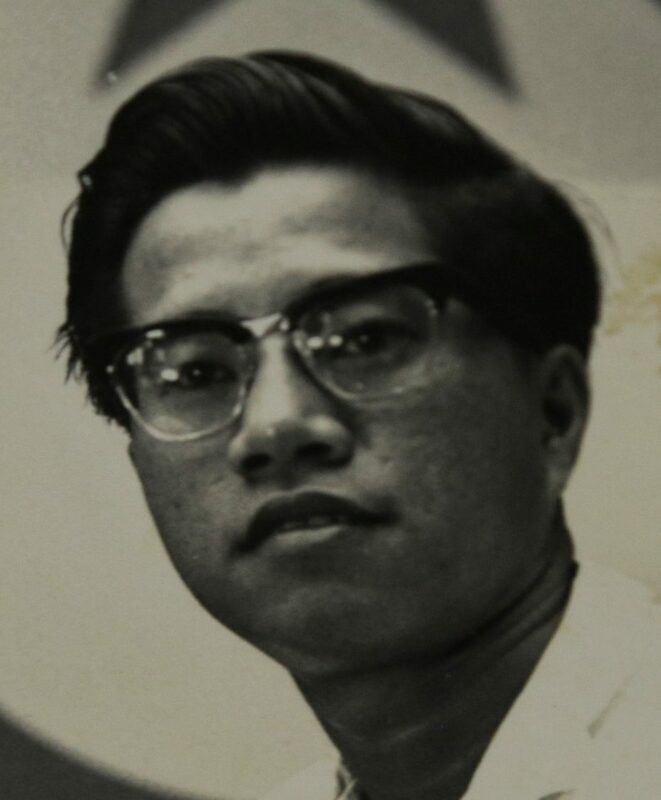 He then became an organising committee with the Socialist Front when it split from PAP in 1961. Now, Zi Song wants to follow in his grandfather’s footsteps and make a change in the country at a policy level, while his sister takes up arms to defend Malaysian soil. “His involvement in politics has motivated me to become involved in shaping my country, my rights and my freedom when I grow up,” said Zi Song.